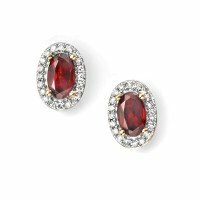 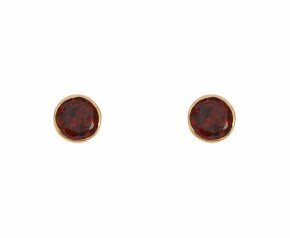 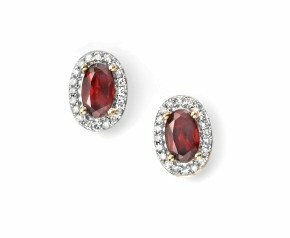 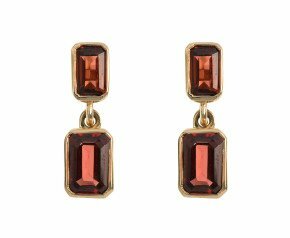 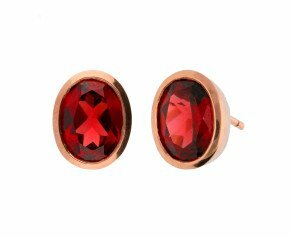 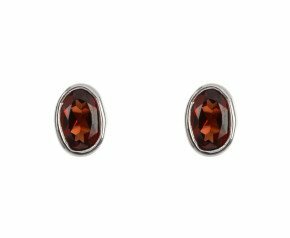 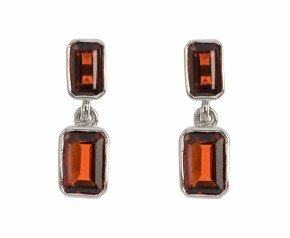 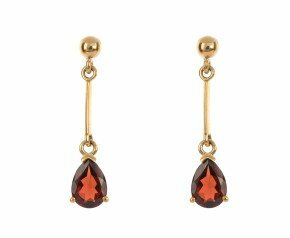 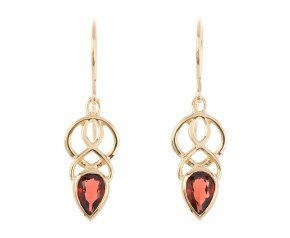 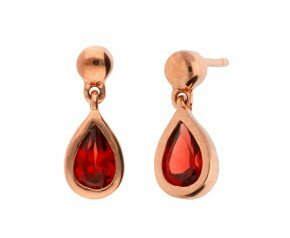 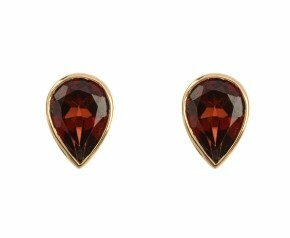 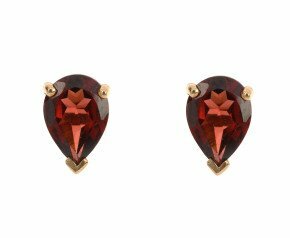 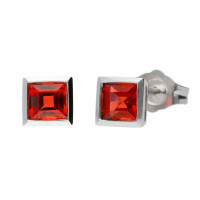 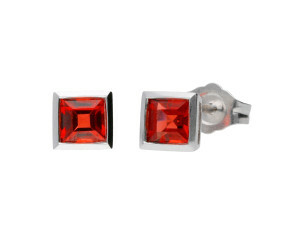 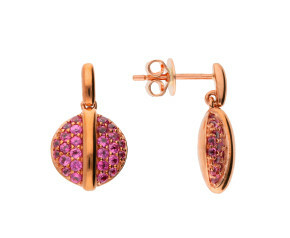 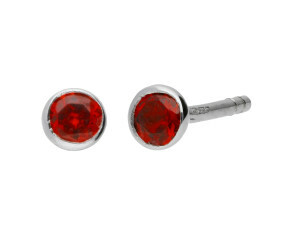 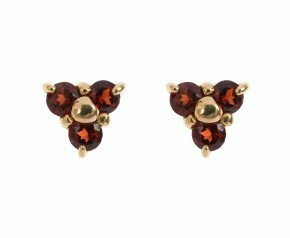 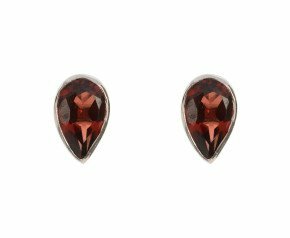 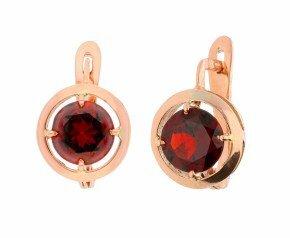 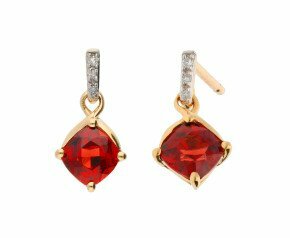 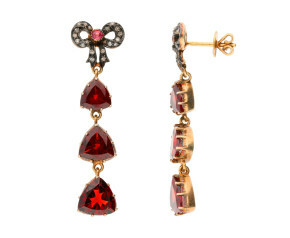 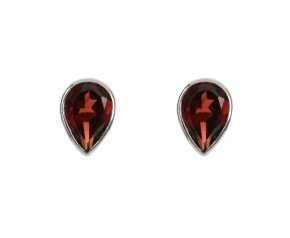 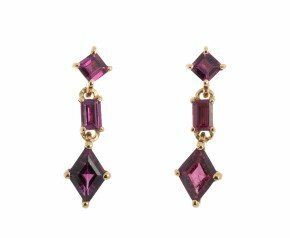 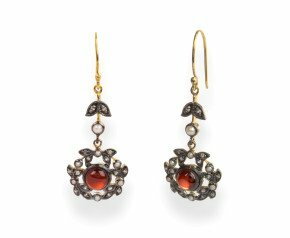 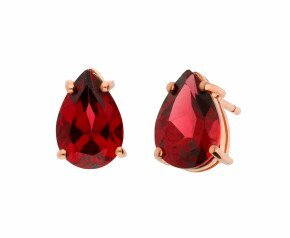 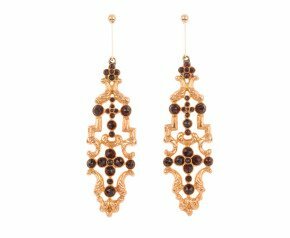 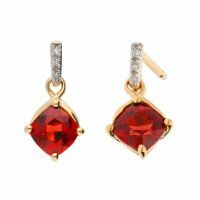 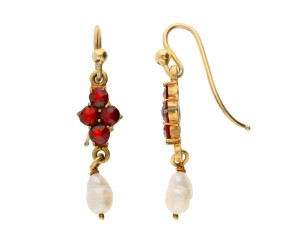 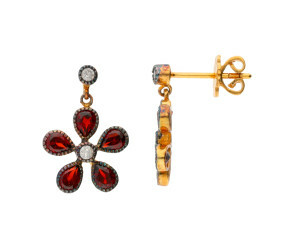 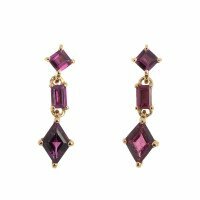 Enjoy our gorgeous selection of garnet earrings. 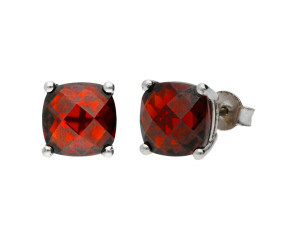 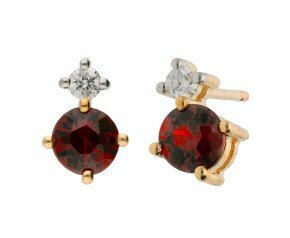 Choose from garnet clusters, drops or studs in yellow or white gold, 9ct or 18ct. 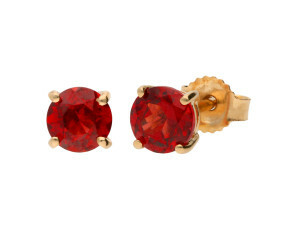 This lush gemstone is the gem is the birthstone for January. 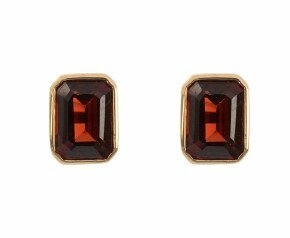 A fabulous range of garnet earrings for your delectation including garnet clusters, garnet drop earrings and garnet studs. 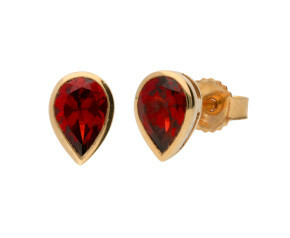 A must have for any ladies jewellery collection.